Ludlum Measurements, Inc. - Ludlum Measurements Inc.
Ludlum Measurements is pleased to announce a free training class during the 2019 HPS Annual Meeting in Orlando, Florida. The course will consist of basic calibration techniques and will include an overview of the Model 3000-Series, our new digital line of instruments. 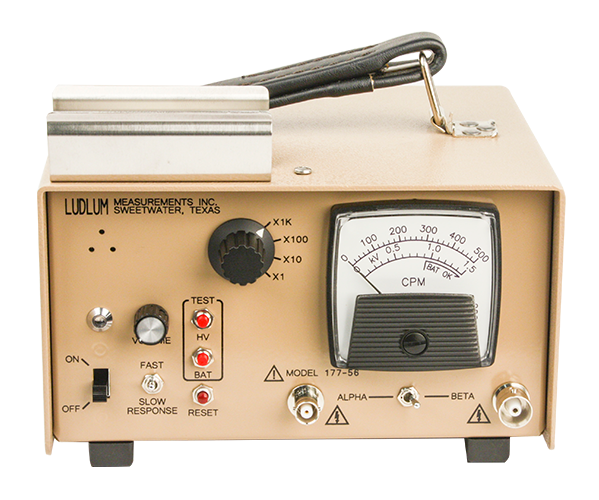 Ludlum Measurements, Inc. designs and manufactures radiation detection instruments and technologies. 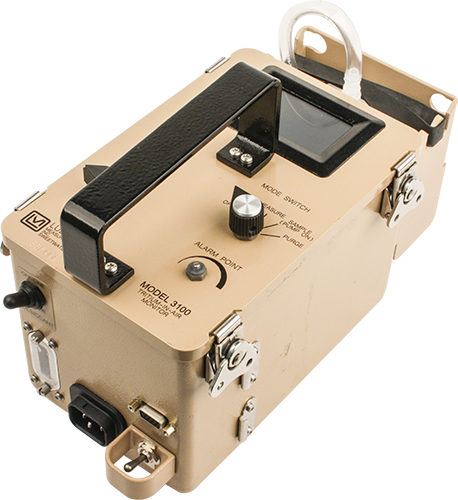 Founded in 1962, we offer a large array of radiation detection instrumentation, developed to help monitor the safety of personnel and the environment. Our instruments are used in applications such as routine personnel and material monitoring, border security, and emergency response situations. 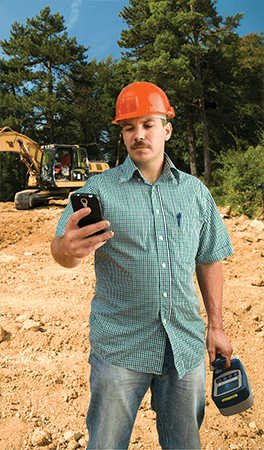 We are committed to making the world a safer place to live and work by providing affordable, dependable, and durable equipment. Ludlum Measurements offers a full service repair and calibration department. 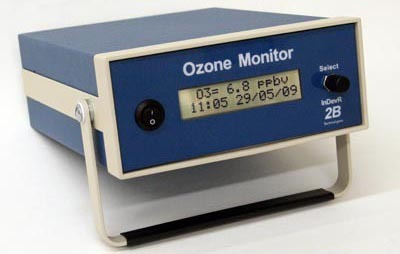 We not only repair and calibrate our own instruments but most other manufacturers' instruments as well. Repair sites include the main LMI facility in Sweetwater, Texas and Protean Instrument in Knoxville, Tennessee. Ludlum Measurements offers an intensive two day training course that involves calibration, repair, and maintenance on Ludlum instruments. The training course is held at our main facility, as well as other locations around the country. 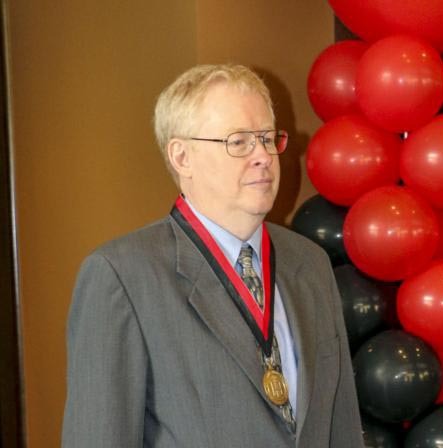 Larry Ludlum, the president of Ludlum Measurements, recently received the 2019 Distinguished Engineer Award from Texas Tech University’s College of Engineering. 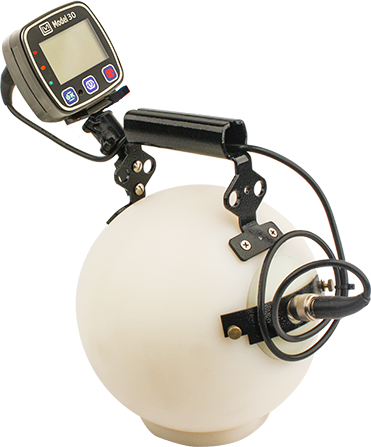 Ludlum Measurements is pleased to announce the acquisition of 2B Technologies, a designer and manufacturer of portable instruments for air monitoring, environmental and industrial applications. 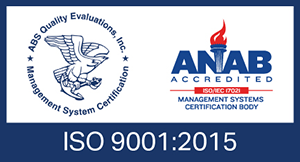 Ludlum Measurements is ISO 9001:2015 certified. Ludlum Measurements' Calibration Departments are ISO/IEC 17025:2017 accredited.